On November 2, the High Court of Meghalaya suggested suo motu to the Central Government to impose the draconian Armed Forces (Special Powers) Act, 1958 in the Garo Hills area. The order has led to dismay among informed citizens of civil society for several reasons. 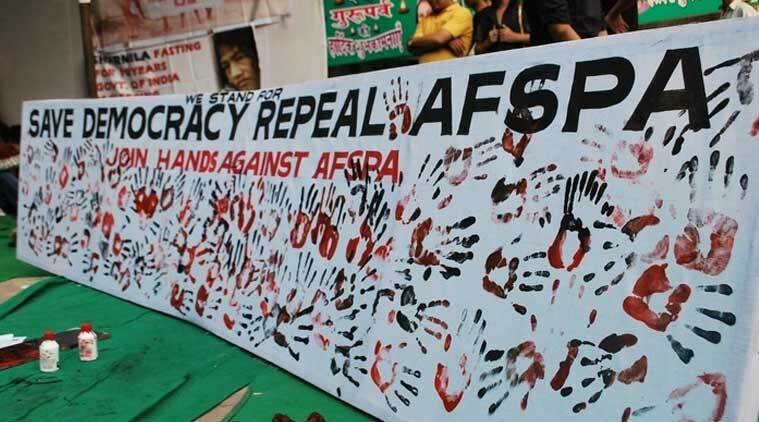 It is pointed out that the power to notify an area as disturbed and extend application of AFSPA lies exclusively with the executive, that is, the state or central government. Sixty eminent citizens, in a signed statement, have said that maintenance of law and order especially in a conflict-ridden area throws vexed questions of security policy and needs reasoned and reflective assessment of options. Court as a civilian institution neither has access to the required expertise nor is privy to necessary security inputs, they have pointed out. They have further criticized the order saying the methodology and logic employed by the Court in arriving at its conclusions is alien to established contours of legal reasoning and judicial rigor. 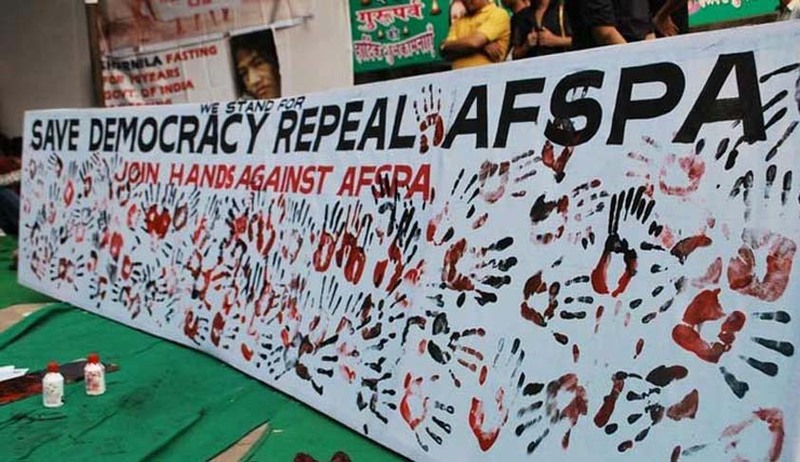 They have deplored that the High Court, by inviting the imposition of the AFSPA, has become an active participant in the security policy of the state and has therefore, compromised its ability to safeguard individual rights and fulfil its role of acting as a check on executive power. In its order, the High Court has said that armed forces should be deployed in the Garo Hills until “life becomes normal and the incidents of rampant kidnapping and killing totally stop.” This, the statement says, is clearly contrary to the decision of the Supreme Court. The High Court order, however, cites the Naga Peoples Movement of Human Rights (1998) 2 SCC 109) in support of its stand that the Union of India can deploy Armed Forces in aid of Civil Administration to maintain public order in the society. AFSPA exposes people to wanton and reckless use of force by security forces as it grants them absolute power and authority to use force. In Manipur, the well-known activist, Irom Sharmila has been on fast for several years, in seeking withdrawal of AFSPA from the state. Justice Jeevan Reddy Commission Report, the Fifth Report of the Second Administrative Reforms Commission and the Santosh Hegde Commission, Justice Verma Commission, and the High Level Committee on the Status of Women, 2015 have recommended its repeal or amendment. Several international bodies have also urged its review or repeal. Prominent among the 65 eminent citizens who have signed the appeal include Aruna Roy, Gita Hariharan, Harsh Mander, Justice K Chandru, (Retd. Judge, Madras High Court), Kamini Jaiswal, Mukul Kesavan, Manisha Sethi, Nikhil Dey, Prabhat Patnaik, Prashant Bhushan, Shailesh Gandhi,Wajahat Habibullah, Teesta Setalvad, and Zoya Hasan. Their statement can be read here.